Rare photos of a fascinating piece of history. This was overshadowed by the Tokyo Bay surrender ceremony a few weeks later. Rare photos and some personal descriptions of that event. Interesting photos of the preparation of Surrender of Japan in August 1945. (Officially signed on the USS Missouri in the Tokyo Bay, September 2, 1945) A delegation of Japanese Representatives flew to an American Base close to Okinawa. 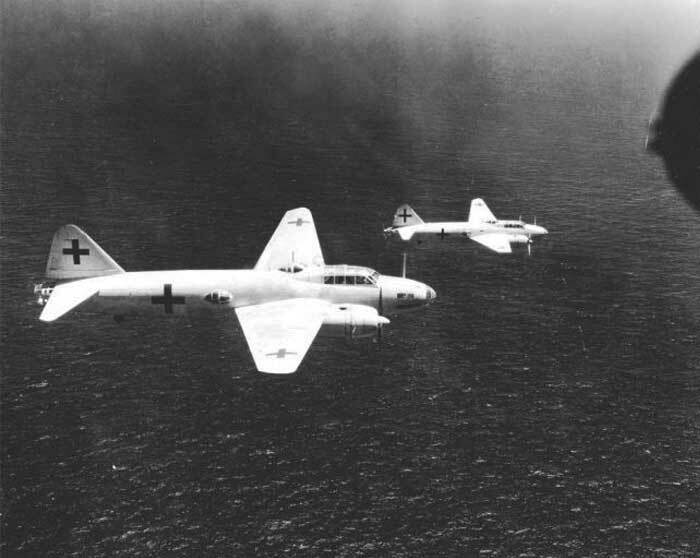 The Japanese planes were requested to be painted in white and have the “Meatballs” replaced by a Green Cross. Really rare archives… Here are photographs of some of those Green Cross flights and Green Cross aircraft, starting with the most photographed of them all the Green Cross Bettys of Lejima.